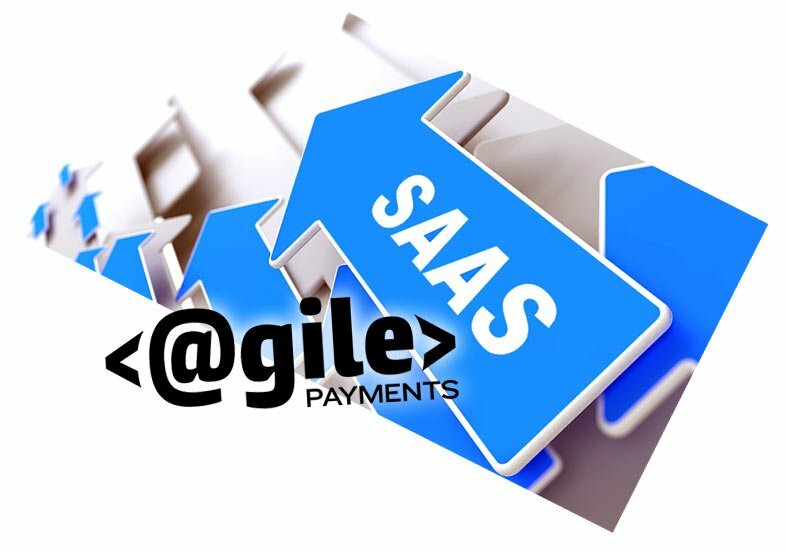 Property Management applications and Property Management SaaS providers are uniquely suited to become a Payment Aggregator or PayFac [ Payment Facilitator]. Payment Facilitation | Payment Aggregation allows the application to enroll and provision merchant accounts [both credit card and ACH integration] very quickly-often in less than 15 minutes. Easy onboarding and frictionless payments are great customer acquisition tools. >Risk of financial loss. 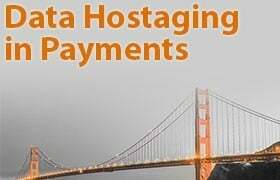 Any business that chooses to become a true PayFac or Payment Service Provider (PSP) will likely deal with losses resulting from fraud, non-fee payments, clients going out of business, and so forth. Small merchants that do very few transactions a month don’t tend to see much profit; doing three $40 transactions per month might generate $4 in revenue, but if acquisition, boarding, and support cost an average of $40 per merchant, the ROI is almost a year just to break even. As the PayFac you are on the hook for any financial loss. >Customer support burdens. As the PSP, you’ll be on the frontline for payment-related support. When money is on the line, you know people want service, support, and answers ASAP. Do you have what it takes to provide it to them? >Integration demands. Integration isn’t just a matter of networking devices or setting up accounts. 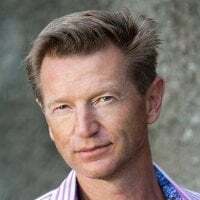 You’ve got to balance complex connections, interfaces, and security controls while managing the procurement and analysis of real-time data. >Approval process. Getting approved as a PayFa is not easy and in fact can be burdensome, time-consuming, and expensive [think $50-110k plus]; you’ll also need additional staff and resources to deal with the complexities. >Compliance requirements with KYC, PCI, and tax reports. Along with conducting potential tax reports, you’ll have to understand and adhere to requirements (such as the Know Your Customer) and other industry rules, regulations, and standards including PCI PSS (the Payment Card Industry Data Security Standard). In a nutshell, the true PSP model stacks up numerous obligations alongside the opportunities. 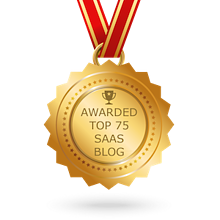 The work, expense, compliance requirements, and the ongoing maintenance of being a payment aggregator make this a difficult option for any SAAS business that doesn’t already have a very sizable user base and very deep pockets. Today this model has evolved to offer much of the benefits of being the PayFac but with significantly less risk and compliance/support burdens. Essentially you get to leverage a technology provider’s PayFac platform without all of the deep integration work, vetting process, compliance burdens etc. There is even a 3rd model and that involves partnering with a 3rd party payments partner that assumes all the payment risk. The drawback is that your client onboarding process will not be as fast. In some cases it could be hours and in others 24-48 hours. 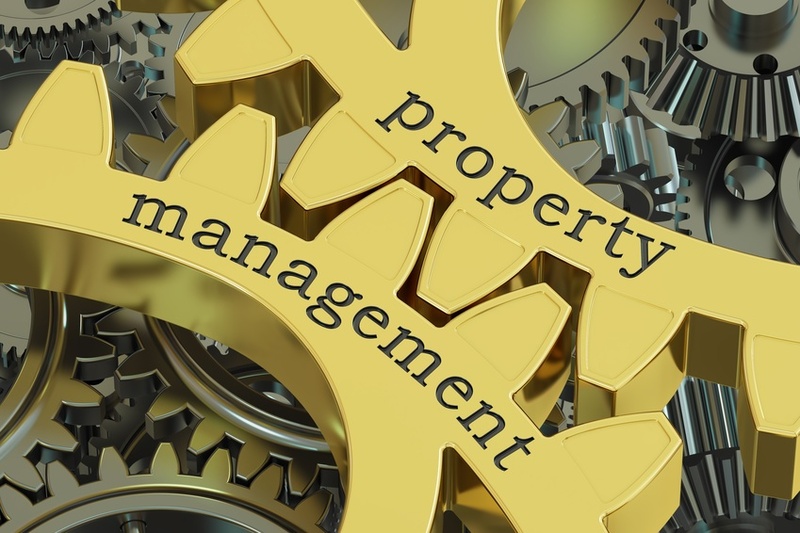 All of these options are potential fits for your Property Management app. 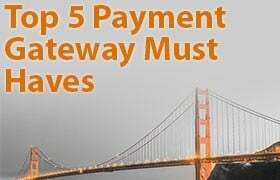 So what is the #1 reason to look at Payment Aggregation for Property Management? Property Management is attractive to MasterCard and Visa because these payments are a-low risk of chargebacks or fraud and b-they tend to be higher $ transactions [more fee income]. If you had a SaaS that provides dance studio management with payments your base costs to process credit cards might be 2.4% [acting as an aggregator]. If your sell rate to those clients was a standard 2.9% your margin is .5%. Note: In all models discussed ACH Processing should be available at flat per transaction fees. Also rates are for non face to face transactions. Card present transactions have lower base costs. In the PM space that cost structure could be as low 1.6%. And this is your #1 reason to consider payment aggregation. Now before you grab your calculator let’s return to our options discussed above. As a true Payment Aggregator your cost basis could be 1.8-2% . Why? 1.6% might be the actual credit card processor eg Vantiv have as costs. As a PayFac they are allowing you to leverage easy onboarding and using payment aggregation as a business model. They of course have to make money so you pay a .3% eg markup and that is their margin. Your true cost will depend on many variable but essentially the more volume potential you have the lower your costs will be. In the aggregation model where you are able to leverage tech platform without infrastructure costs that basis might rise to 2.4-2.6%. In this model it is more common to receive a % of the profit on the accounts based on lower cost basis. Depending on your agreement this could rival the true aggregation model. Your cost basis is going to be a function of many variable including volume potential, risk tolerance and more. The key takeaway is that PM benefits from lower card cost structure and that offers you the ability to generate more revenue. Another very important consideration is technology. Does one option offer a much cleaner integration pathway? Does it remove most of the day to day involvement [and expense]? Ultimately every platform has unique needs. That’s why it often makes the most sense to start with a conversation about your needs and goals.